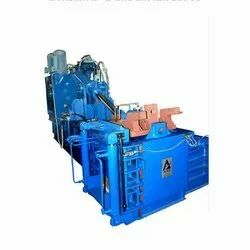 Leading Manufacturer of scrap baling press from Chennai. We are offering Scrap Baling Press to our clients. Looking for Scrap Baling Press ?